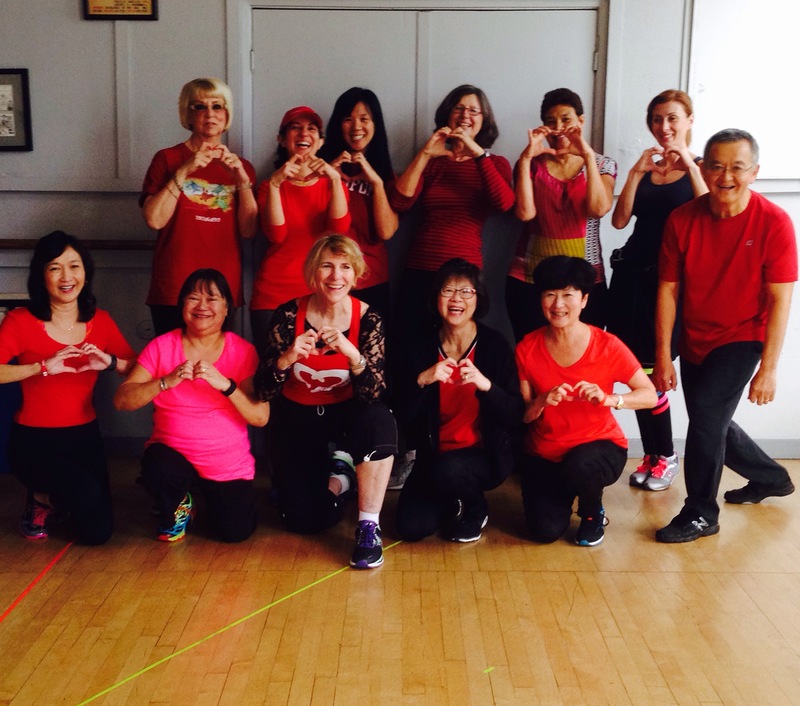 for heart-pumping Zumba fun & fundraising for American Heart Association – Greater Bay Area. 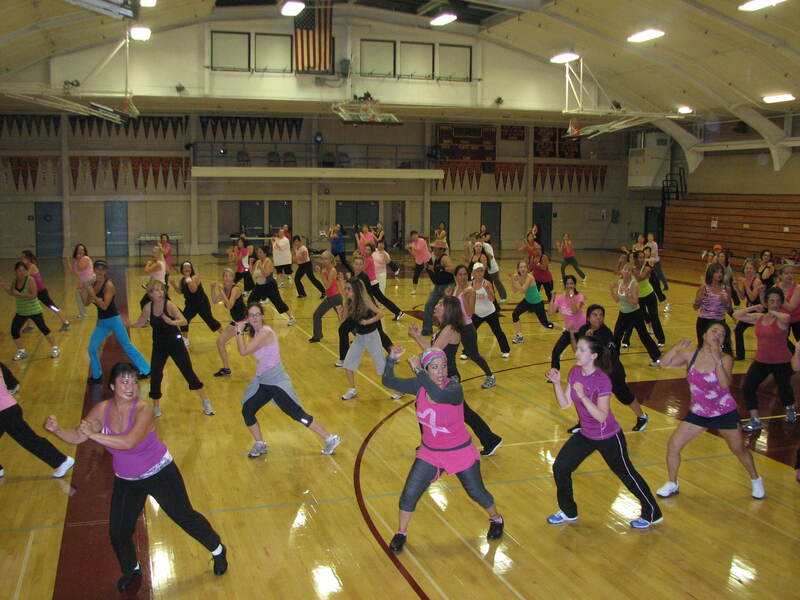 Over 90 people danced salsa, merengue, cumbia, reggaeton & belly dance last Saturday at Walnut Creek’s first ever Zumbathon benefitting Susan G. Komen for the Cure at Las Lomas High School. 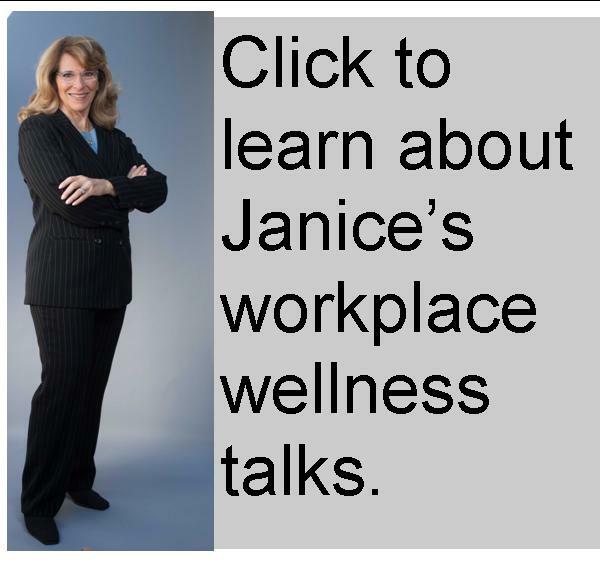 Did you know that breast cancer is the 2nd leading cause of cancer in women? Over $1,000 was raised for breast cancer research & awareness, while 6 instructors: Janice Litvin, Eduardo Vargas, Sheyla Moreno Culligan, Raquel Call, Nannette Vides & Debbie Wiesenthal, accompanied by Percussionist Extraordinaire, Roberto Rios led the 90+ men, mothers & daughters. A big thank you to our sponsors: Kaiser Foundation Health Plan, Diablo Magazine, Target, Trader Joe’s Lafayette, & Allegro Copy+Print.